On this day in 1984, Senate Republicans took the majority for the first time in 10 years. They have kept their vice grip on the upper chamber to this day. The GOP’s 1984 majority came after winning two special elections, essentially referendums on the 1983 Gov. James Blanchard-supported income tax increase. 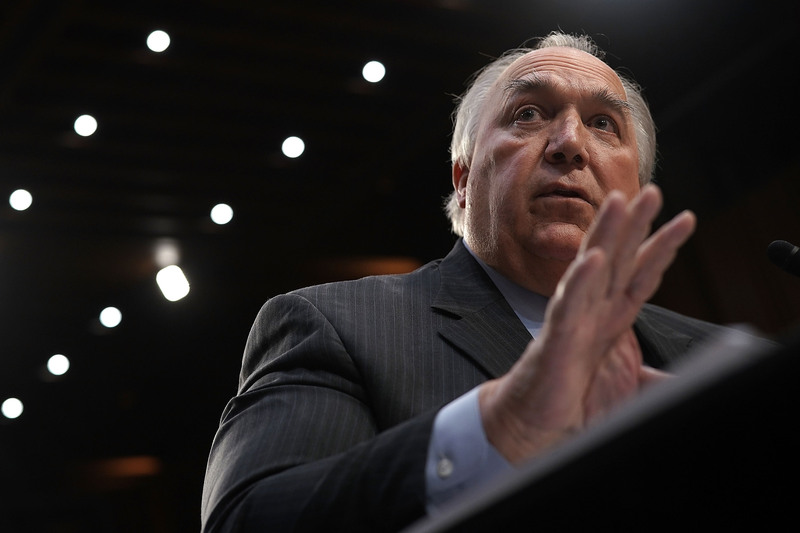 That set up Republican state Sen. John Engler of Mt. Pleasant to become majority leader. To address the state budget crisis, Blanchard and his fellow legislative Democrats led a measure to increase the state income tax by 38 percent, from 4.6 percent to 6.35 percent. Republican activists then kicked off a spirited recall effort to oust two metro Detroit-area Democrats, Phillip Mastin of Pontiac and David Serotkin of Macomb Township, who supported the increase. They were recalled in November 1983. In a third effort, state Sen. Patrick McCollough (D-Dearborn) was also targeted for recall but petitioners failed to gather enough signatures. In the Jan. 31, 1984, special election, former state Rep. Kirby Holmes, a Republican from Utica and state Rep. Rudy Nicholas, a Republican from Waterford, handily defeated Democratic opponents to propel the GOP to an advantage in the Legislature’s upper chamber. Engler would go on to defeat Blanchard in the 1990 gubernatorial election. The 1984 election results gave Senate Republicans a 20-18 voting advantage. They have served in the majority for the last 35 years. From 2011 through 2019, the GOP had a supermajority in the Senate. The Democrats gained seats in the 2018 election, bringing the upper chamber to its current 22-16 split.